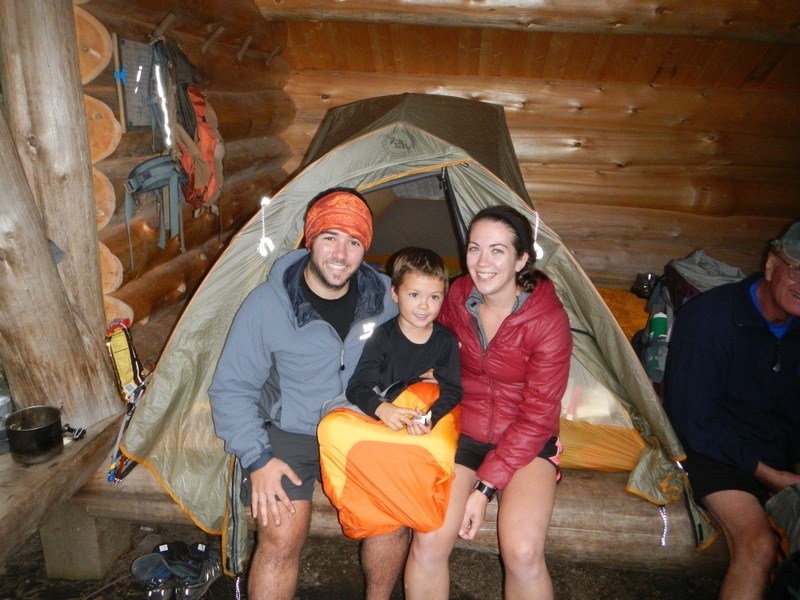 Last April, 5-year-old Buddy Backpacker (known outside of the AT as Christian Thomas) and his family, Andrea and Dion, set out from Harpers Ferry, WV, to complete a thru-hike of the Appalachian Trail. 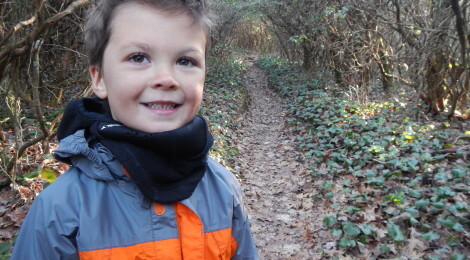 About 8 months later, Buddy completed his hike and became the youngest person to ever do so. Buddy and his family started hiking north from Harpers Ferry and reached Katahdin at the end of September. Afterwards, they flopped down to Virginia, skipped parts of the trail due to the government shutdown, reached Springer Mountain in January, then finished the parts of the trail that they previously had to pass by. During their hike, Buddy was home-schooled by his parents and frequently interacted with other thru-hikers. Word on the trail was that Buddy could keep a conversation going with any group of hikers, regardless of their age. I remember hearing about Buddy during my hike and thinking people were joking about his age. If I was struggling through a thru-hike at 19, how could a 5 year old be thru-hiking? Lo and behold, Buddy was the real deal. After my hike, I constantly read his blog to follow his adventures. I highly recommend checking the blog out and following his facebook page as well. All in all, I have a lot of respect for Buddy and his family. I think that the education Buddy is receiving with his current lifestyle is way more rewarding and worthwhile than attending normal school like a typical 5-year-old does. I encourage more parents to let their child experience life like Buddy’s parents do. Since they completed their thru-hike, Buddy and his family have been in Long Island preparing for their next adventure: A PCT THRU-HIKE!! You can keep up with their progress by checking buddybackpacker.com. Buddy Backpacker is a true inspiration. Here’s to the 5-year-old we all wish we could’ve been!